We also stock a range of accessories from grout to adhesives and even essential tools, everything you need to get a professional finish. 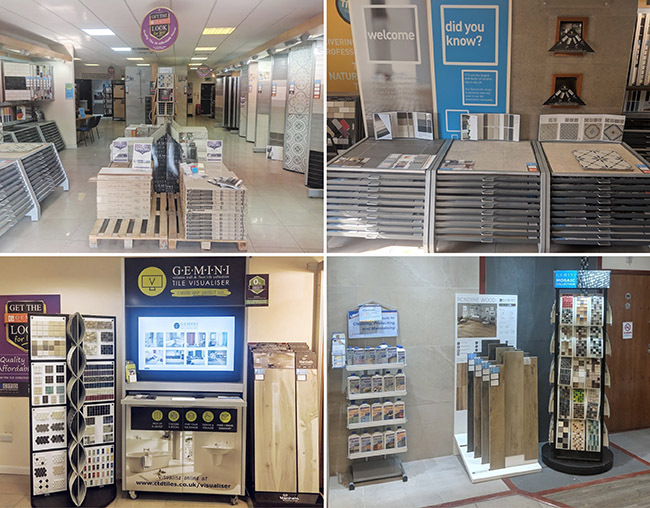 Come and visit us today and view our latest tile displays. I’m Dominic the Branch manager at CTD in Chester and I’ve been in the current role for 2 years, but have been in the tiling industry for over 8 years. 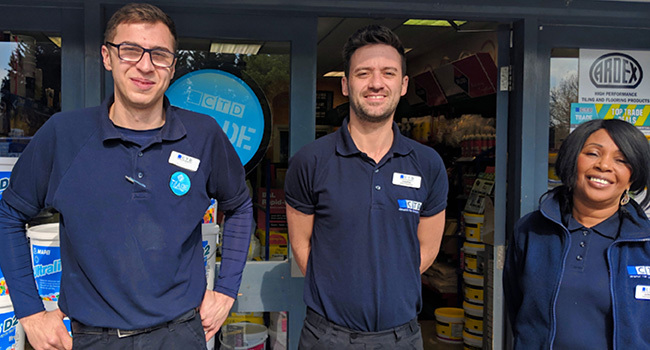 At CTD Chester we pride ourselves on great customer service, so if you’re in the trade or just after tiles for your home, pop into CTD Chester and see what we have to offer. I’m Olly the Assistant Manager at CTD in Chester and I have 6 years experience working in the tiling industry. I have been with CTD for 1 year now and I’m really enjoying my time with the company. I have experience on the tools tiling and also in Kitchen design, so come in-store and we can help you with all your tiling needs. I'm Dionne, the newest member of the team. I have been in the Tile industry for 20yrs and previously owned my own showroom. In my spare time I practice yoga and enjoy doing crafts. We are all here to help, we look forward to you visiting our branch. Here at CTD Chester we have a wide variety of on trend wall and floor tiles suitable for Kitchens, Bathrooms and Living Spaces. 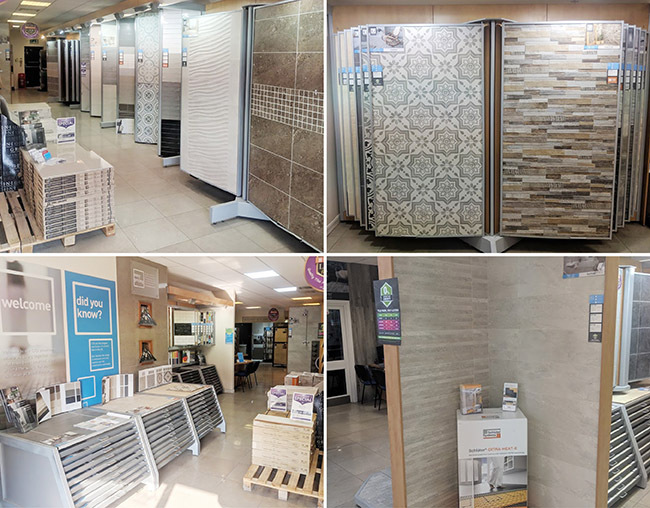 Come in-store and view our Porcelain and Ceramic tiles today! 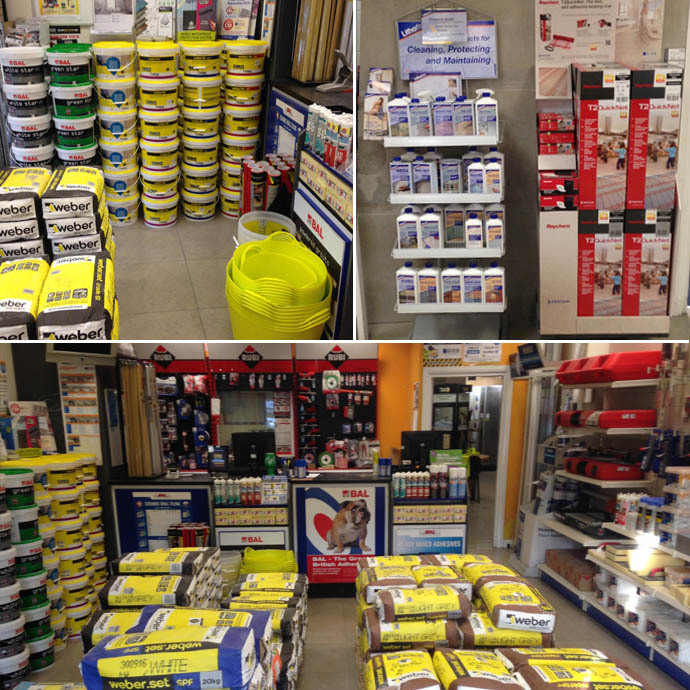 Don't forget you can get all your tilling needs from our CTD Chester Trade counter including Monthly Deals and Trade Essentials. Our current Manager Special is on Weber Rapid set SPF white at a fantastic price per 20kg bag. Chester Is home to the nation’s oldest active sports venue the Roodee Racecourse. Chester is the best preserved walled city in England, its medieval walls form a complete circuit around the city. Treverkmade range. Add a touch of real warmth with our underfloor heating. In need of more inspiration? Take a look at wood effect tiles vs wood. 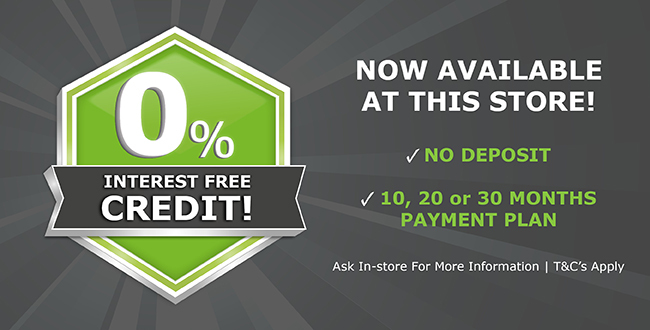 Don't forget you can order free tile samples of this range. Scroll down for more information. Large format highly polished porcelain floor tiles with a high gloss finish from the Polished Porcelain Eagle range.A seamless finish with a natural pattern running through the tile, the high polished surface looks simply stunning. 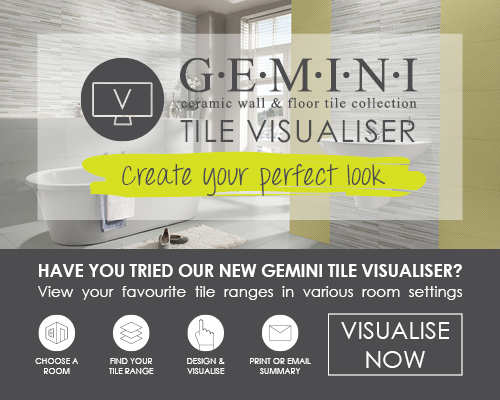 The Gemini Tile Visualiser aims to assist you with your decision in away you've never seen it before by providing you with an easy to use digital feature which can be used to trial over 600 tiles in 5 different settings including kitchens, bathrooms and living spaces. CTD Chester will be taking part in various activities to promote CTD's charity Partner Barnardos - Watch this space for information on how you can get involved with our up and coming charity events.